Indulge your sweet tooth with the Chocolate Box Necklace. Laser cut from acrylic, glossy mirror and marbled acrylic chocolates are hand-linked together to recreate our favourite decadent treats. Save us a strawberry cream! 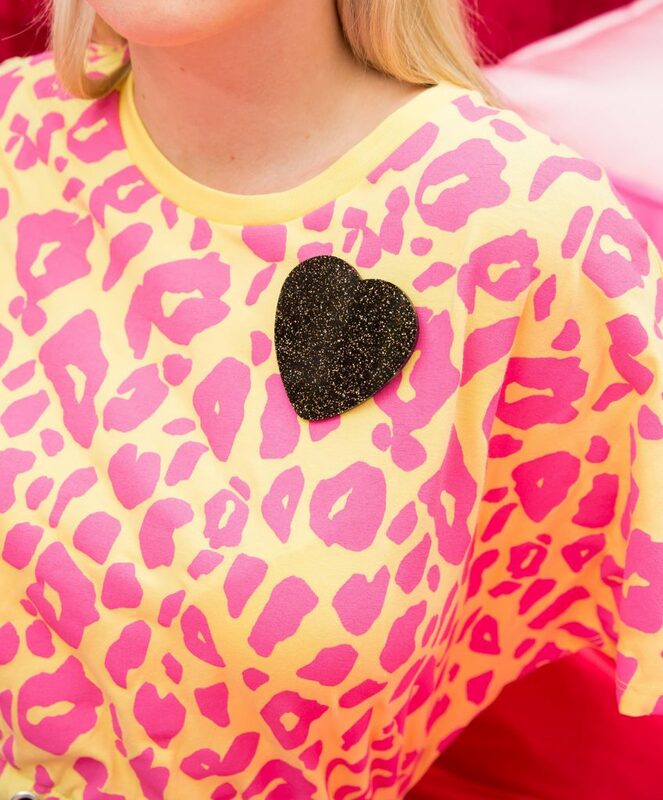 Wear your heart on your sleeve (or jumper!) with the gold glitter flecked Glitter Heart Brooch. One slice or two? We're in a committed relationship with carbs and we don't care who knows it! 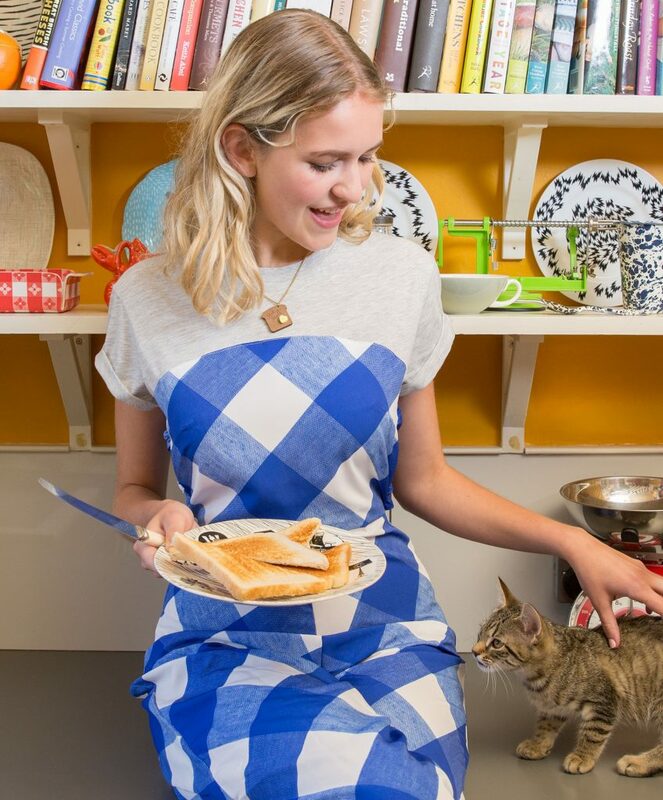 The Hot Stuff Toast Pendant recreates our favourite snack in laser-cut walnut wood with a heart-shaped knob of acrylic butter. Tasty! 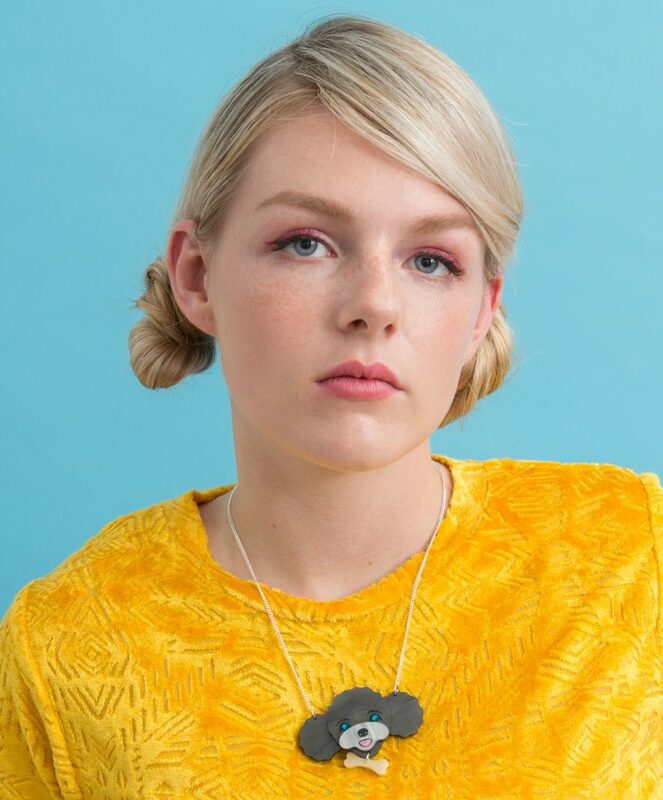 Inspired by 1960’s floral motifs and a nod to retro modern print, our 60's Bouquet Necklace is the pick of the bunch. Fall in love with the pearlescent Puppy Necklace. Beady Swarovski crystal eyes peek out from in between fluffy laser cut ears, this dog even has its own acrylic bone! We've teamed up with BFI to celebrate their new season, ''. Running for two months, Girlfriends explores friendships between women and how they play out on the silver screen. Grab your Galentine and head over to our to be in with a chance of winning one of five pairs of tickets to a screening of your choice! 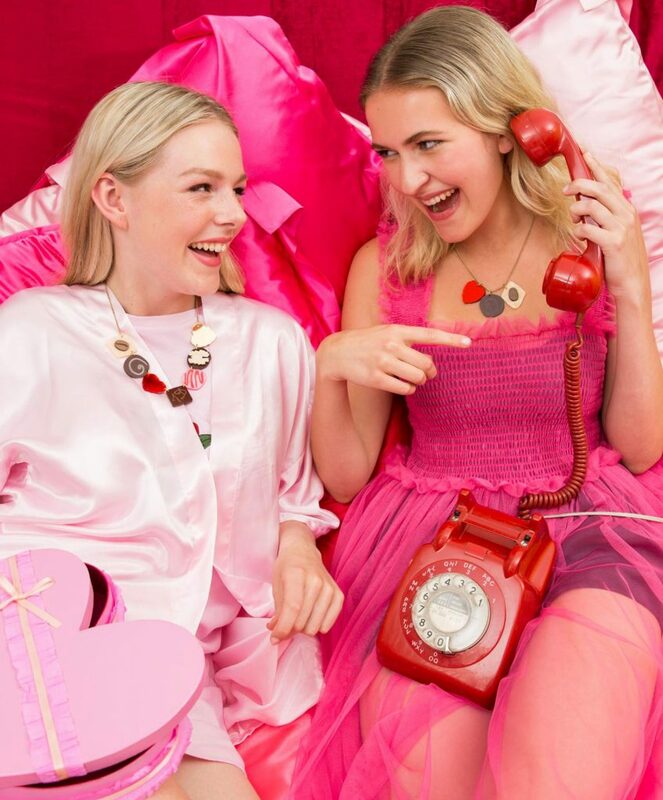 Shop the NEW Be My Galentine collection NOW! В интеренете нашел интересный веб сайт на тематику https://start-sport.com.ua.